GA Teodoro Appraisal and Realty Services (a.k.a. 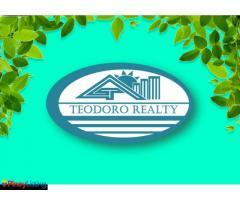 Teodoro Realty) is the largest realty in the City of Iriga. We provide quality services with high ethical standards and utmost professionalism to satisfy the needs of our clients. Newest Subdivision in Naga City, Camarines Sur. Providing high end house and lots. Magayon Properties is your one stop shop for Bicol properties. 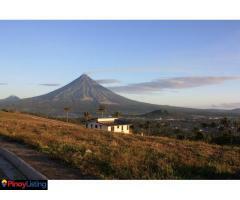 Albay residential lots? Legaspi Homes? 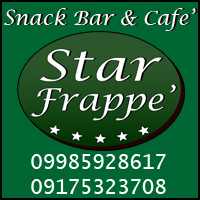 Naga commercial areas? 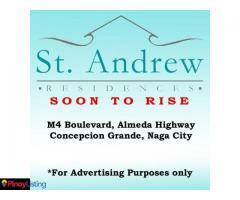 We have the most extensive Bicol Philippines property listing in the country.